Immerse yourself in nature and let stress simply melt away on this four-day Yogalates retreat to the heart of the British countryside. 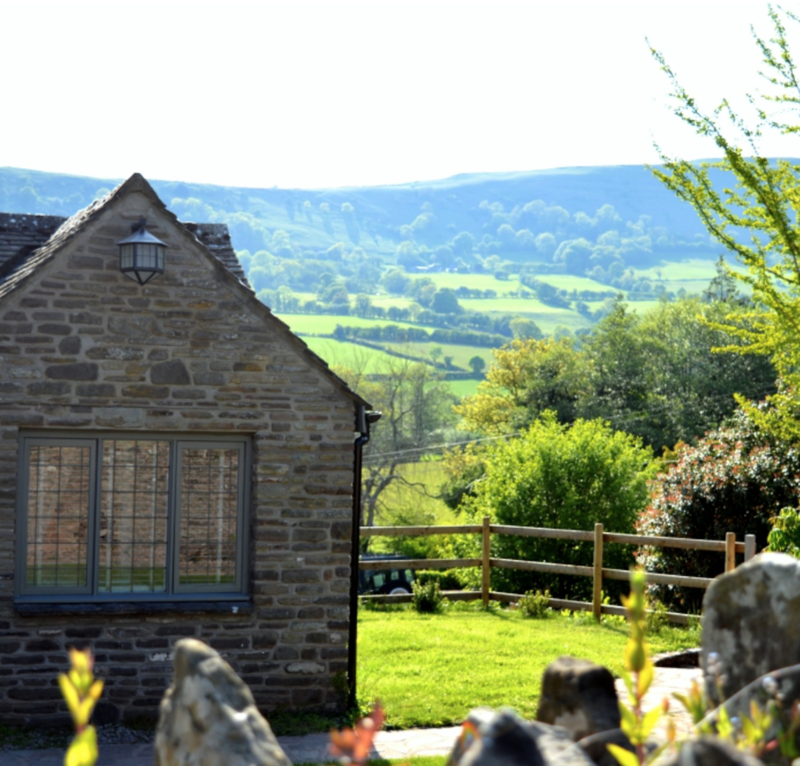 Nestled in some of the most beautiful scenery on the edge of the Brecon Beacons National Park, this retreat will allow you to do just that; retreat. Come back to your breath, come back to your body and reconnect with the beauty and tranquility of nature in the stunning setting of rural Herefordshire. An award-winning fusion of core-stabilising Pilates and energising Hatha Yoga, Solomon Yogalates is a great way to start your morning. 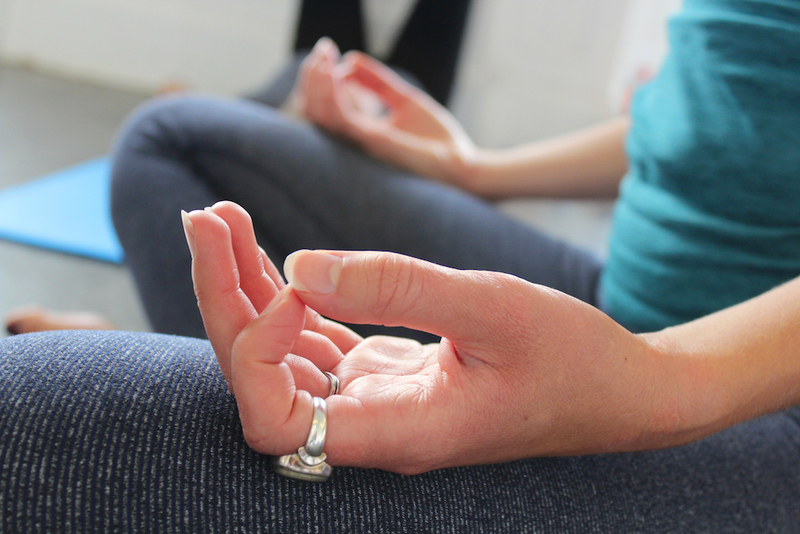 This practice balances challenging therapeutics-based exercise with intervals of deep relaxation, connecting breath with movement, helping you to feel strong, energised and simply blissful, ready for the day ahead. Classes are suitable for men and women of all ages and all levels of fitness and ability. Beginners will not be left behind. A deeply restorative practice, these early evening sessions will help you wind down at the end of each day. We'll incorporate soothing restorative and yin yoga postures to release chronic tension, interspersed with gentle massages and 'yoga nidra' guided meditation at the end to encourage a deep and restful night's sleep. You can learn more about my half-day 'Slow Down & Surrender' events in London here. This 30 minute extra meditation session is suited to all levels of experience, from the complete beginner to the seasoned practitioner. After a brief introduction, we will meditate together as a group. Meditation can be a great way to recenter and prepare the body and mind for a restful night's sleep. All classes will be led by Bethan Morgan, the founder of Yogalates London and the leading specialist in Solomon Yogalates in the capital. You can read more about Beth and Solomon Yogalates here. Set in the grounds of a 16th Century Grade II listed manor house, guests will stay in one of two spacious, recently refurbished stone-built cottages with breathtaking views of the surrounding Welsh & English countryside and direct access to 16 acres of surrounding pasture, river and woodland. For keen walkers, Offa's Dyke is within short walking distance, and the beautiful Vale of Ewyas and the Golden Valley are just on the doorstep. Both cottages offer plenty of communal space for quiet reflection (even for those sharing a room!) 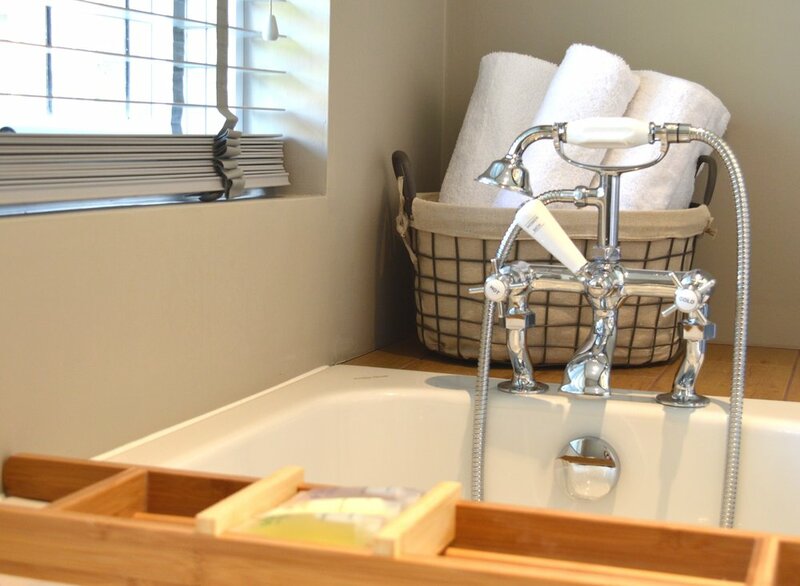 and are fully equipped with modern, self-catering facilities. 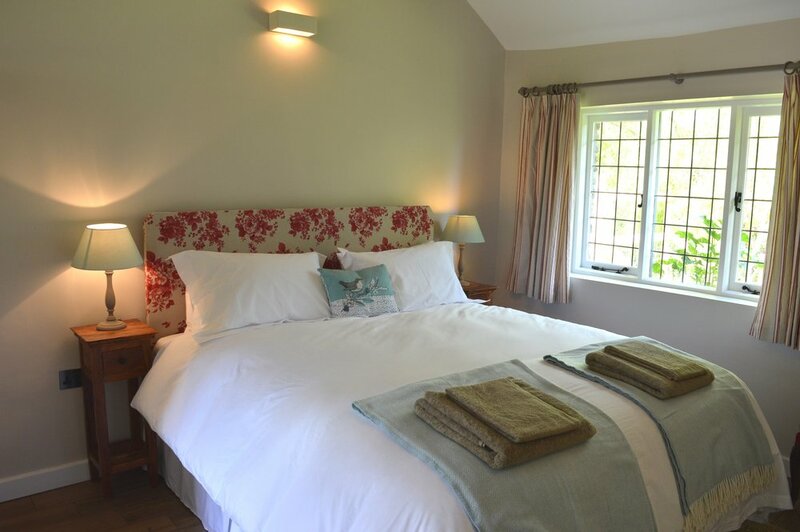 All guests can enjoy the comfort of luxury Egyptian cotton bedlinen, plus duck down and feather bedding. Overlooking the mountains with the sound of the spring cascading in the background, Black Mountain Barns and its gorgeous custom-built Yoga Barn will be the location for all classes and meals provided during the retreat. Guests are free to relax and unwind between meals and classes, explore the local area on foot or by car. The lovely little towns of Abergavenny and Hay on Wye are just a short drive away. Our head cook Sara is dedicated to preparing meals using locally sourced, fresh organic produce, drawing from the best suppliers in the area. Expect fantastic local sourdough bread, hearty stews, delicious dips and scrumptious desserts, because food is meant to be enjoyed, right?! Retreat guests will enjoy a range of delicious meals over the course of the retreat, with breakfast, lunch and dinner provided. All dietary requirements can be catered for. Herbal tea and fresh spring water will be freely available to guests throughout the day. Based in London, Sara is a yoga teacher and plant-based wholefood cook. She has both worked on and collaborated on a number of retreats and courses in London and across the UK, focusing her passion of feeding peoples' mind, body and soul as a way to restore and rediscover themselves. A strong believer that food and the way we feed ourselves can support a more natural, more vital way of living, Sara's dream is to share this holistic approach in a simple, accessible way for anyone, from those just beginning to those already established, but wanting to learn more. Sara has been fortunate to spend the last few years working with leading figures in women's transformation in the health and wellness industry and the knowledge and wisdom that she learnt here, she brings to all that she does. Our resident reflexologist Sophia will be on site to offer treatments to guests during the weekend (at an additional cost to the price of the retreat). Reflexology is a non-invasive treatment that is usually practiced on the feet, lower leg, hands, nails and ears. Sessions can help to release tension and increase relaxation, as well as aid a restful sleep and an improved sense of wellbeing. Sophia is a qualified practitioner in yoga, reflexology and nutritional therapy. Private Yogalates sessions can be the cherry on the cake of your retreat experience! If you’re looking to improve your posture or breathing, relieve chronic pain or simply develop your own regular home practice, booking a private tutoring session can be a useful stepping stone towards improving one's overall physical, mental and emotional wellbeing. Specific adjustments are offered with a focus on alignment to develop a safe and personal practice, unique to you. Plus as a special bonus, retreat students will also receive an easy-to-follow lesson plan to take away (catered to their individual needs) so they can continue to practice at home. On Friday morning after breakfast, guests will have the opportunity to venture out as a group together for a guided walk in the picturesque Herefordshire countryside. Those looking to improve their core stability and posture as well as their overall strength, flexibility, mobility and breathing. 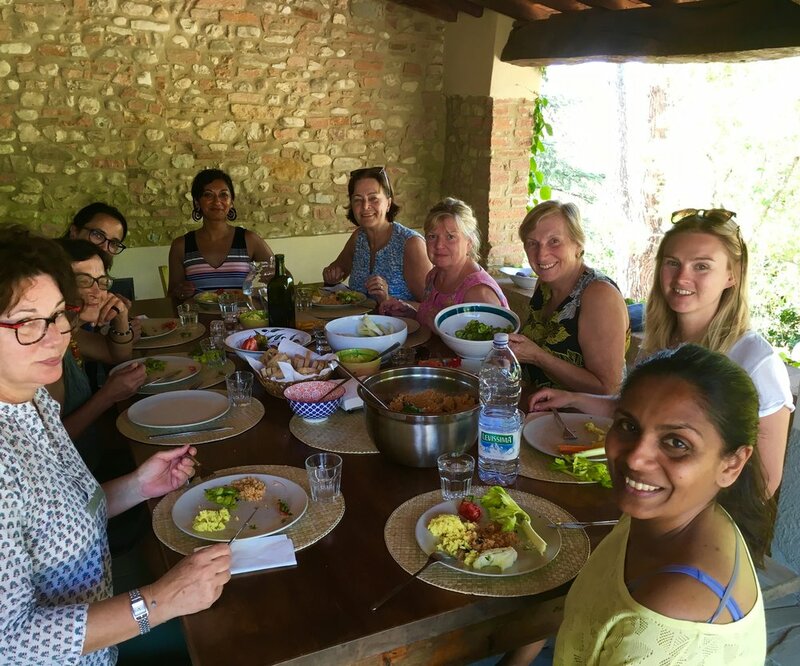 Solo travellers, experienced yogis, beginners, mums & daughters, couples, friends looking for an inspiring, fun and relaxed break away from the daily grind! Folks in need of a bit of pampering, and time and space to themselves. Those wanting to kickstart a regular yoga/Pilates/Yogalates practice. Stress, anxiety and depression sufferers, who may benefit from learning more about meditation & restorative yoga. This retreat is open to all genders, ages, levels of fitness and experience. Prices listed below are based on shared occupancy, i.e. two people sharing a super-king bed, however it's possible for these rooms to be booked as single occupancy. In this case, an supplement of £200 will be added to the 'per person' price shown below (the early bird discount will apply to the total cost, supplementary fee of £200 included). Email me at beth@yogalateslondon.com to book a gorgeous private room on this retreat! Reflexology treatments and private Yogalates tuition sessions. Travel to and from the retreat is not included. The accommodation is 160 miles from central London. Driving directions will be provided to each guest in advance. A very good service connects Manchester, Cardiff and London to Abergavenny (eight miles south of the cottages). From London Paddington there are two trains leaving every hour and journey time is approximately 2 hours and 30 minutes. You can take a taxi (or share one) to the venue by booking in advance at: www.traintaxi.co.uk. Please contact me at beth@yogalateslondon.com or call 07950695268 if you have any questions about this retreat, I'd love to help in any way I can. Photography by Bronwyn Lee, Allt Cottages, www.alltcottages.com.